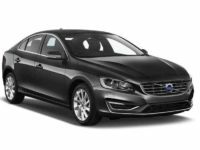 Car Leasing Queens is far and away the best agency from whom to get a top-quality, reliable and safe Volvo auto lease in Queens NY and the rest of the city! 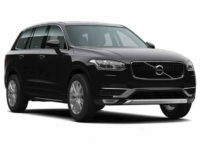 Our al-electronic system allows us to provide unbelievable deals on Volvo and every other current make of automobile! In the area of convenience, price and selection, we’re unbeatable throughout the state of New York! 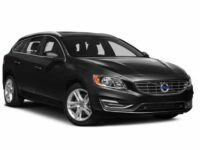 Our monthly lease rates are so low because, by moving our entire selection of vehicles online, we can eliminate the overhead costs associated with a brick-and-mortar leasing agency! That means we don’t have to pay monthly rent or yearly property taxes on a large plot of land for our car lot, nor do we have to purchase (at a huge initial cost outlay) an entire fleet of automobiles, as large as possible to bring our customers a necessarily limited selection, only to have to upgrade said vehicles every time a new model year comes out, and then sell off unleased vehicles at a loss to make space in the lot for the new! And it also means that we don’t have to pay commissions to a sales staff who, ultimately, serve to irritate clients more than they help them! These savings are passed directly onto you so that your monthly rates stay as low as humanly possible! 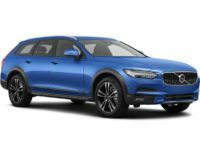 And our selection is utterly without peer all throughout the five boroughs, including the Volvo S60 Sedan and V60 Cross Country Wagon, the XC60 SUV and the V60 Wagon! 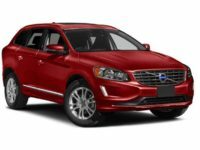 There’s simply no better agency from whom to get a top-notch Volvo auto lease than Car Leasing Queens! Phone us up today at 347-732-2203, or get started right away on our selection page! 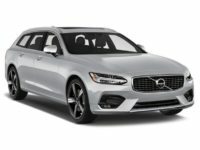 At Car Leasing Queens, we not only have the best monthly rates on a Volvo auto lease in all of New York, and the best selection of all makes of vehicle in Queens NY and anywhere else, but we also have the most convenient system for getting into your new automobile to be found anywhere in the country! 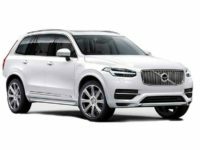 The paradigm shift of the all-electronic leasing system that we’ve pioneered makes it so easy to get a lease — with choices of models ranging from the XC90 SUV, the XC70 Wagon, S80 Sedan and every other current-model Volvo — that you’ll wonder why you ever considered any other agency! 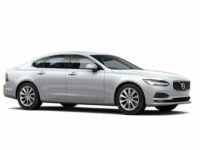 All you have to do is, first, pick out the automobile that’s most desirable to you from our inventory page. Then fill out our quick and easy online application form. 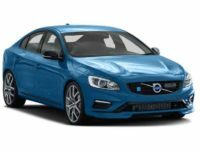 At this point we’ll take over for a moment, getting you an easy credit approval, and arranging great financing terms from one of the financial institutions and lenders with whom we are affiliated! 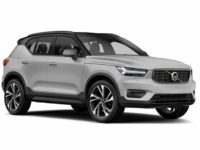 Once this has been completed, we’ll send the terms of the lease to you, showing financing, interest rates, and of course the incredibly low monthly Volvo rates for which we are known! Then all that you have to do is accept the contract and tell us where you want your new automobile delivered! 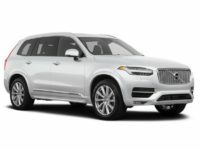 We’ll ship it out to you, entirely free of charge, and once you’ve signed the final papers the Volvo of your dreams is yours for the entire term of the lease! It’s amazingly easy and you never have to leave your office or your home to complete the entire process! 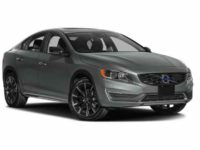 Start immediately on Car Leasing Queens’ Volvo inventory page, or call us directly to get a fast quote on the car you want for your new auto lease!